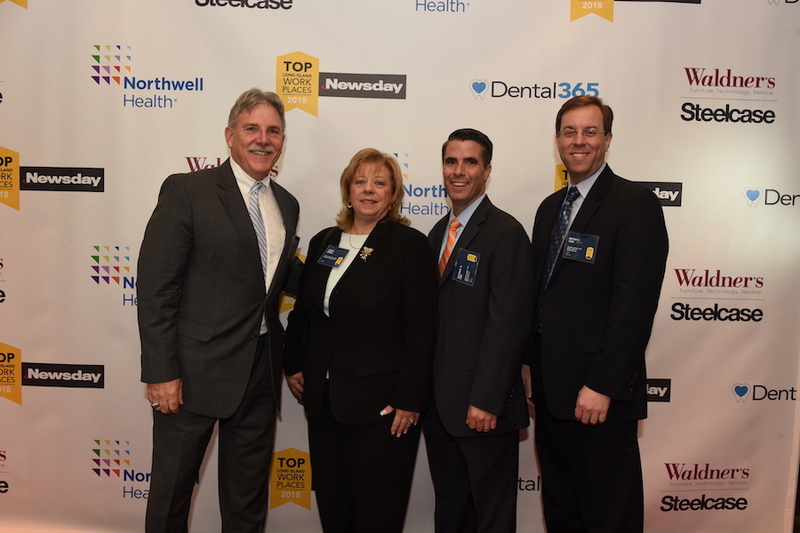 Twomey Latham, the largest law firm in Eastern Suffolk County, has been named a Top Workplace this year by Newsday. 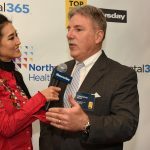 Newsday’s Top Workplace recognizes workplaces on Long Island where employees feel their work is appreciated; where they identify with the company’s goals and vision; and where they have confidence in their leadership. Since the firm was established in 1973, Twomey Latham has built a sterling reputation initiated by the passion for justice and unquestioned integrity of its founder, Tom Twomey, and carried on by its growing team of dedicated and driven partners and associates. Today, Twomey Latham has a team of 65 attorneys, paralegals and support staff. More to the point, Twomey Latham is a 65-member family that provides a respectful and caring work environment. The firm’s work is based on a commitment to justice, and a relationship with its clients built on integrity, professionalism, reliability, focus, and compassion. 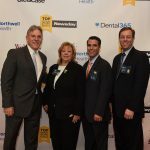 The firm adheres to these same guiding principles when it comes to the family environment it fosters at the workplace, and the charitable commitments it encourages its employees to give back to the Long Island communities that they call home. Twomey Latham supports its employees’ efforts to be actively involved in pro-bono services, charitable giving and volunteer work. 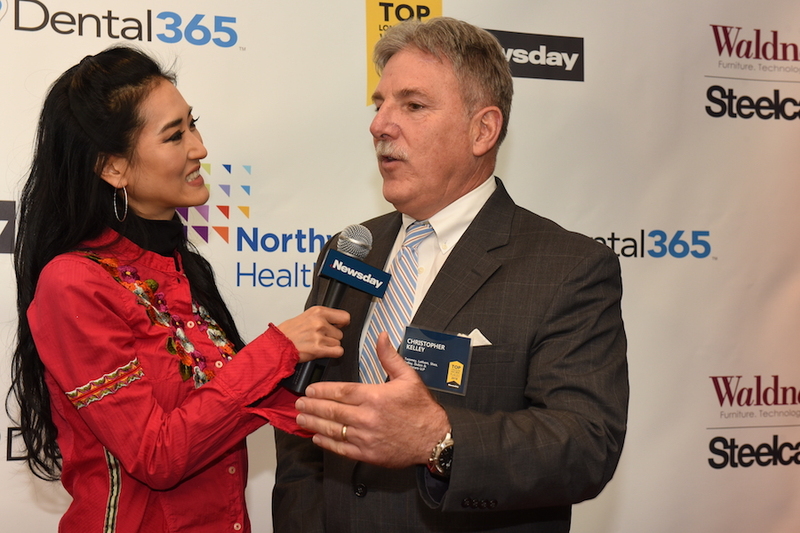 The firm’s employees are involved in many important Long Island organizations, including The Retreat, Alzheimer’s Association, Patient Air Lift Services, APPLE Residential Drug Treatment Facility, among many others. The firm’s employees have also established a Charitable Giving Committee that helps local families and charities in need.